Huawei aims to beat Samsung to become smartphone leader this year and it will show its prowess with 5G at MWC 2019. 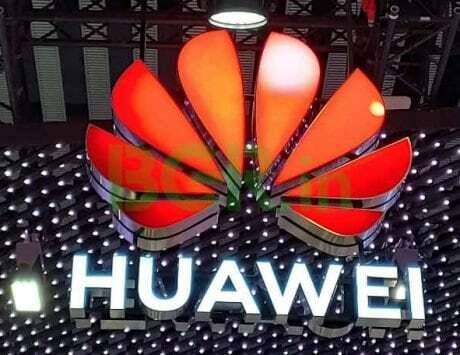 Huawei has announced its Mobile World Congress 2019 event on February 24, where it will unveil a foldable smartphone alongside the successor to P20 series. The Mobile World Congress is the biggest show in the world for mobile enthusiasts and this year, the event is expected to be home to introduction of a number of foldable smartphones. The invite posted by Huawei on Twitter makes it clear that the company has a foldable smartphone in works and will show it for the first time at the event being held in Barcelona, Spain. 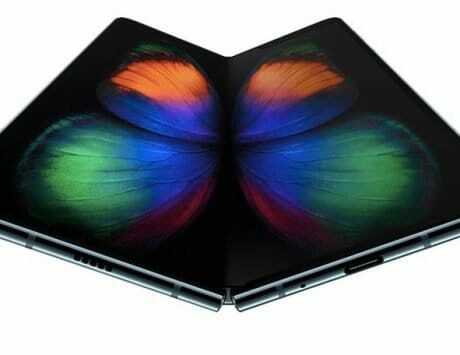 Huawei’s foldable smartphone will follow Samsung, which is expected to launch its own foldable smartphone at the February 20 Unpacked event in San Francisco. Huawei’s MWC 2019 keynote is scheduled for Sunday, February 24 at 2PM Barcelona time or 6.30PM IST. “Come with us to explore #ConnectingTheFuture LIVE from @MWC. Are you ready to reveal the unprecedented? 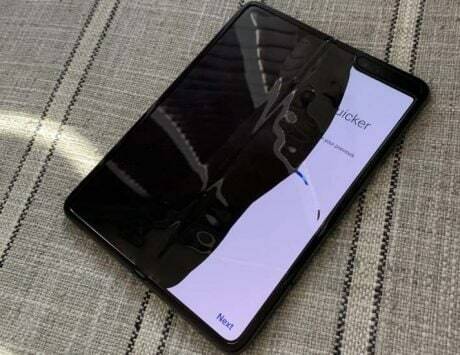 #HuaweiMWC #MWC2019,” the company said in its tweet. 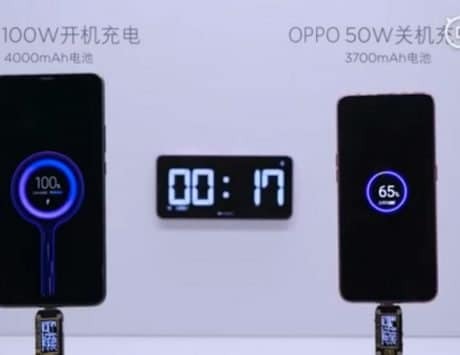 The tweet was followed by a separate tweet where Huawei announced that MWC will see the world’s first 5G foldable device. This further confirms that Huawei is bringing a foldable smartphone to MWC 2019 with Kirin 980 SoC and Balong 5000 5G modem. It could also mean that Samsung’s foldable smartphone might be a 4G device and reports said that the Korean smartphone maker will limit the device to only a million units in the first production run. 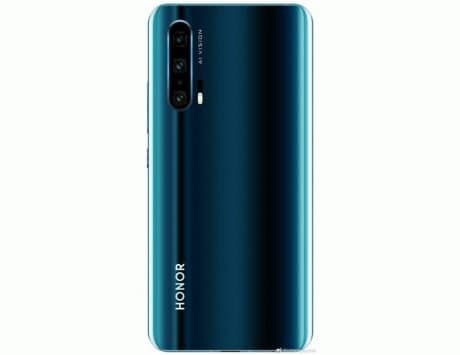 It is not clear whether Huawei will also introduce the device as a limited production model or go full-scale with the smartphone. Huawei has managed to guard secrecy around its foldable smartphone and there is little public information available right now. Apart from the foldable, Huawei is also likely to introduce the successor to P20 series at Mobile World Congress. The series is tipped to include the Huawei P30, Huawei P30 Lite and Huawei P30 Pro. The rumors suggest that Huawei P30 will feature triple rear camera setup while the P30 Pro will feature up to four cameras on its back. With P30 Pro, Huawei is tipped to bring 10x optical zoom technology to the forefront. The Chinese smartphone shipped more than 200 million smartphones in 2018 and has now set its sights on dethroning Samsung to become the world’s largest smartphone maker.